Girls excel in an environment where they can run things their way. 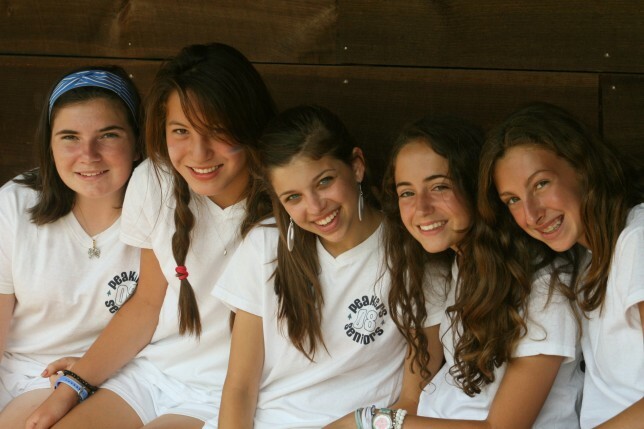 Girls approach life a little differently than boys, and benefit from the opportunities at a girls camp. While boys always seem to expect to take the lead, at a girls camp, girls experience the success of their own approach to leadership. At Point O’Pines our campers have more opportunities to thrive in leadership roles, build their confidence through learning new skills, and develop strong bonds with fellow campers without the self-conscious anxiety that can be present in a co-educational setting. During the school year, it is common for girls to wake up in the morning and worry about what to wear or how do to their hair. 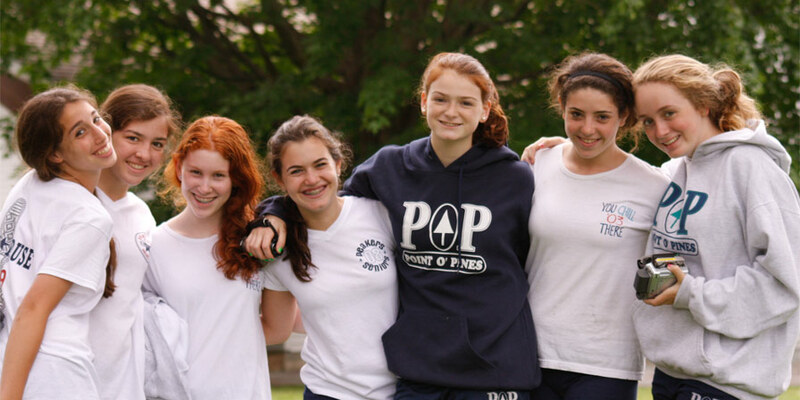 At Point O’Pines, girls know they will be wearing their uniform and do not worry that they will be judged on their appearance. They are able to focus on having fun while developing skills and forming lifelong friendships. We watch with excitement as our campers grow into secure young women ready to apply their sound character and strong leadership skills. As girls mature, Point O’Pines organizes an increasing number of social events with our brother camp down the lake, Brant Lake Camp for Boys. 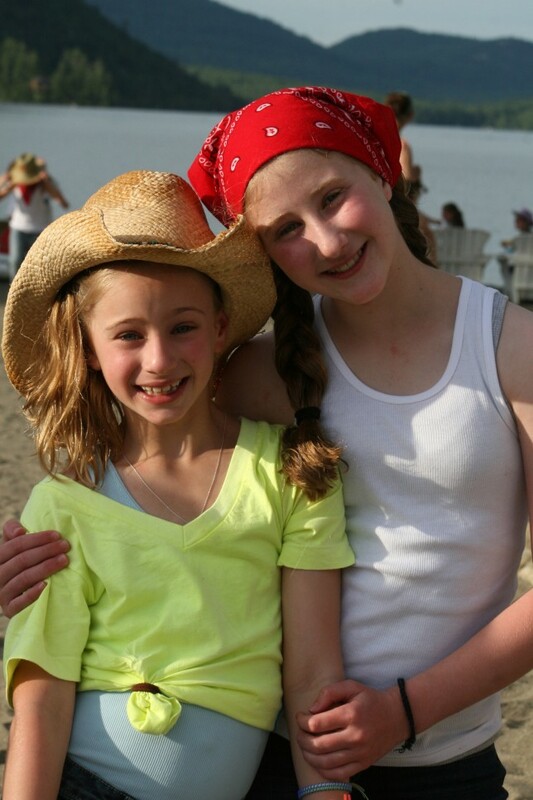 These interactions with Brant Lake Camp start with active events after campers have completed 5th grade (e.g., beach volleyball games), and grow into more social events (e.g., movies, dances) over the years at camp. Social events are designed so that girls are free to interact with the boys to the degree they want.